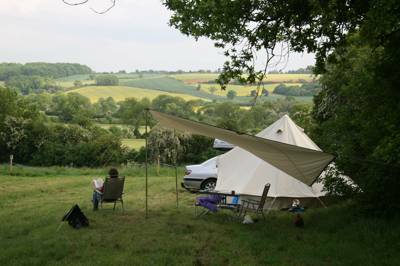 Glamping in Rutland at Glamping in Rutland, Planning a glamping trip to Rutland? Look no further than Cool Camping’s carefully curated list, we’ve got sites with luxury lodges, safari-style tents and geodesic domes. 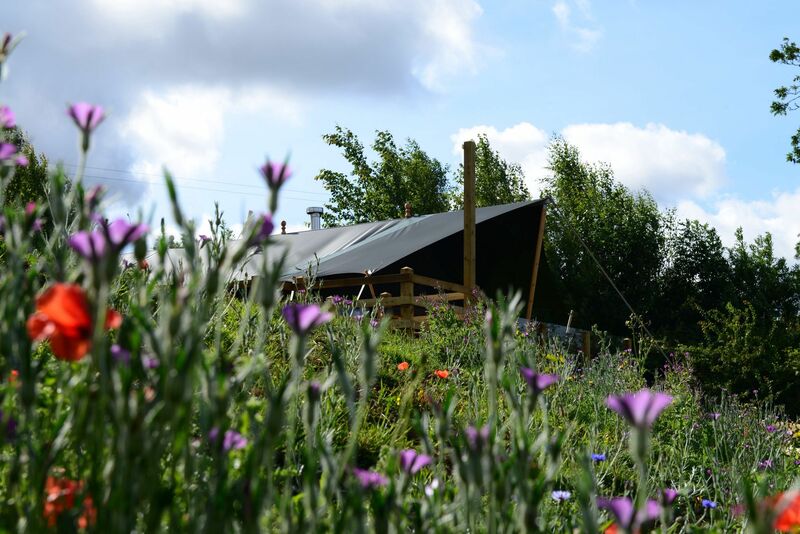 Read on and get glamping.